It’s been four years already? I can’t compare the energy of Johannesburg with any other city in South Africa. I cannot remember the exact date of the day that I packed my poor Toyota Corolla to the brim and drove off to begin my life in Johannesburg, but it was somewhere around this time four years ago. It was definitely the day after the Elton John concert in Durban. 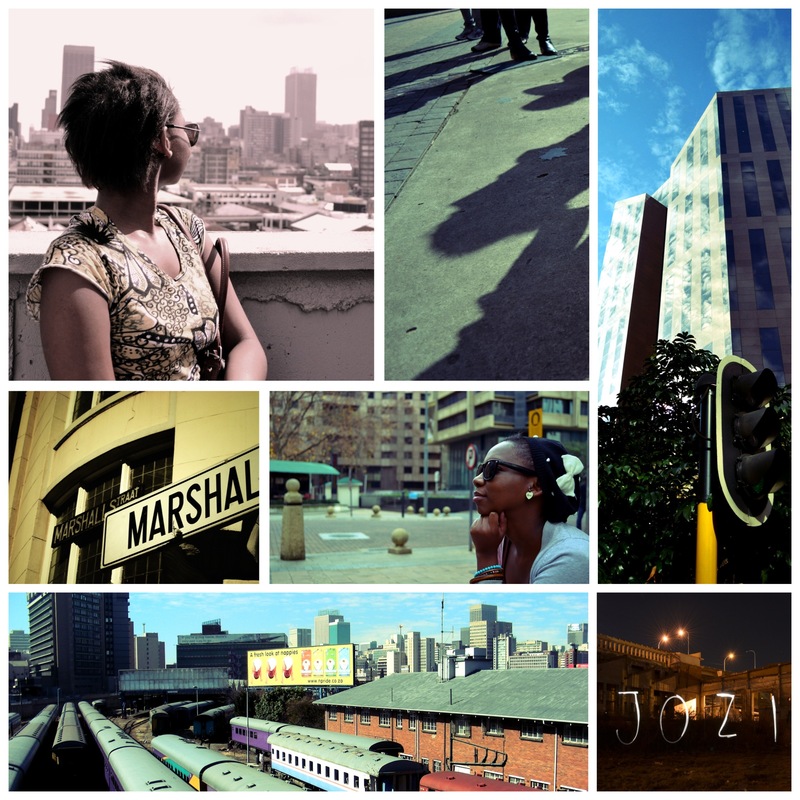 I fell in love with Johannesburg before I even moved here and it is one decision in my life that I will never look back on. I am not an impulsive person but the decision to come here was in a way (at least for me) – I found a post-grad course at Wits that I liked, phoned my mom and told her I wanted to leave Rhodes at the end of the year, came up during the holidays to look for an apartment, moved in with someone I barely knew at that stage and almost cried when I saw the GPS was taking me straight past Ponte upon my arrival. What I am most grateful for is the constant opportunity to meet people from completely different walks of life. I thrive on these people, sucking up their stories like those yellow Handy Andy kitchen cloths (according to my mom the Handy Andy ones are far more absorbent than the others). I believe I am a better person because of this – my ideas are constantly challenged or expanded and it becomes impossible to stereotype people. Of course there is a flipside to all this – it means that Johannesburg is also the place where dreams are shattered and where the ruthless ambition of one leads to the downfall of another. It is a place of stress, exhaustion, burn-out, haste and anger. Thank you Heather, that means a lot coming from you. This is going so well. I’m loving your honesty. Beautiful. I agree, you get out what you put in! I think you are becoming a really good photographer. Keep it up. Thank you Corey, I really appreciate that. Hope the SA trip was awesome. Glad to hear you’re content with your decisions. How many people can honestly say that?